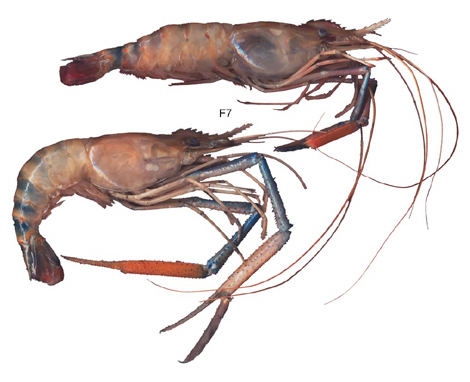 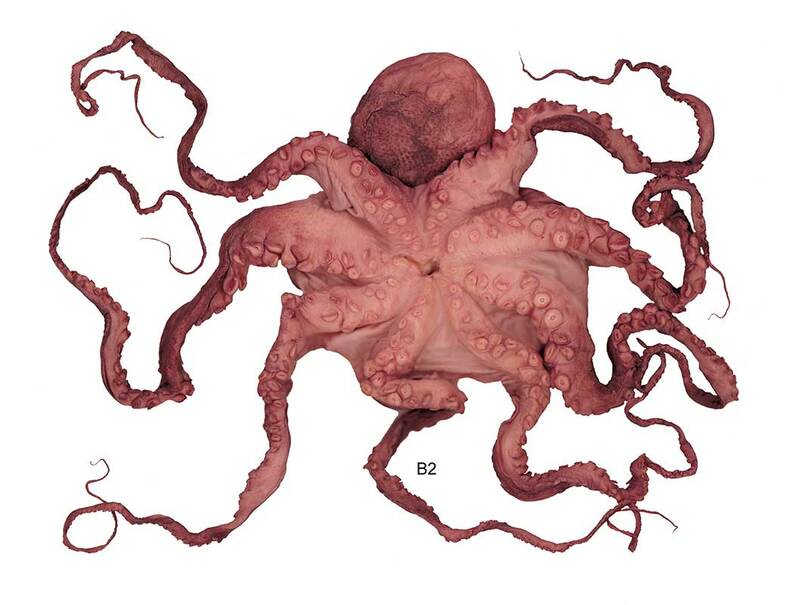 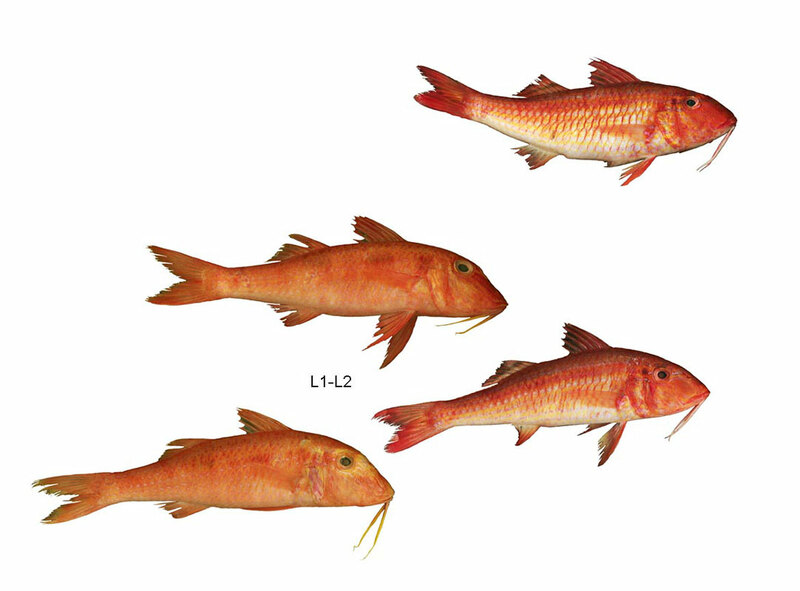 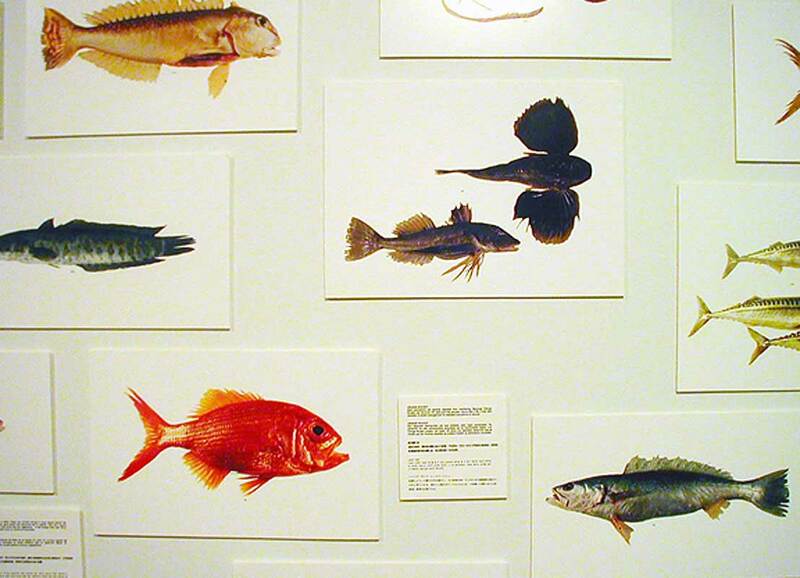 The project involved the collection, identification and imaging of over 400 aquatic species found between 2000 and 2001 at several Queens (NYC) seafood markets and focused on recent population declines and commercial extinctions. 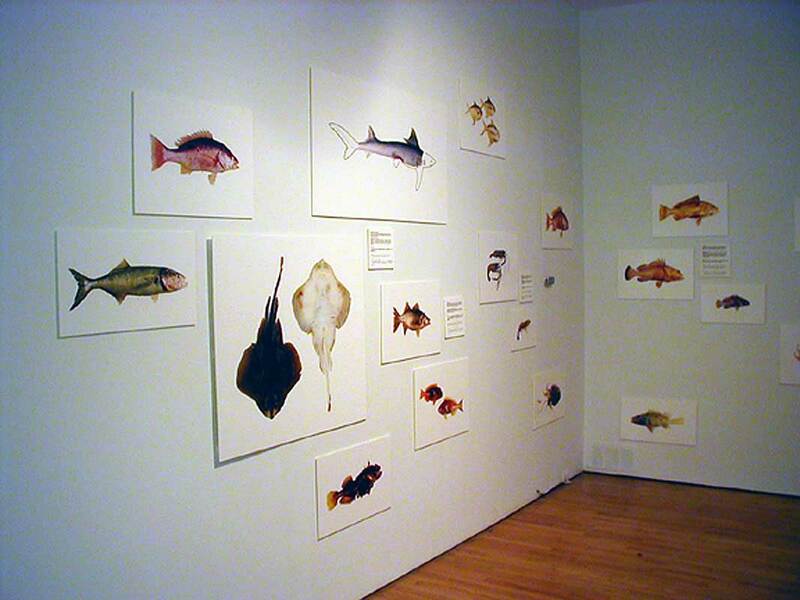 For one-year, I lead public surveys with collaborating biologists to search markets for new species. 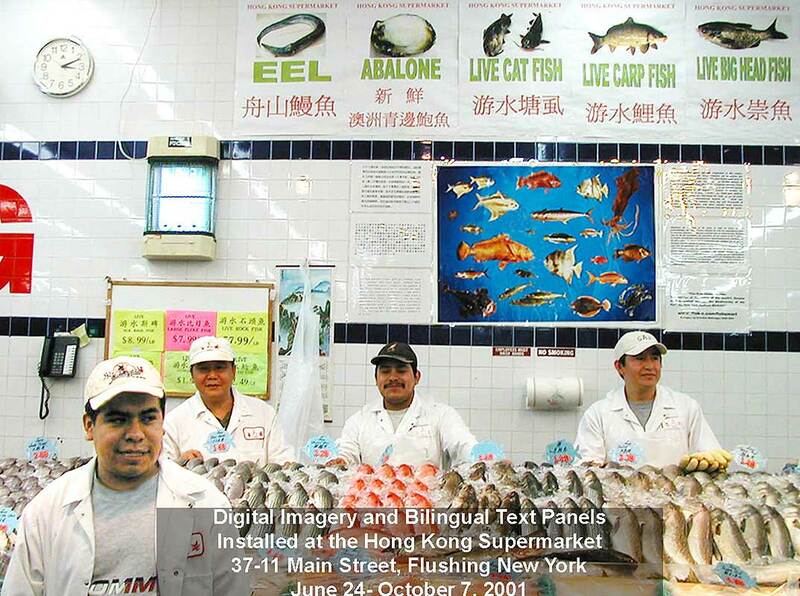 Through public participation and installations at host seafood markets, the work attempted to inform viewers (shoppers) on ecological sustainable seafood choices. 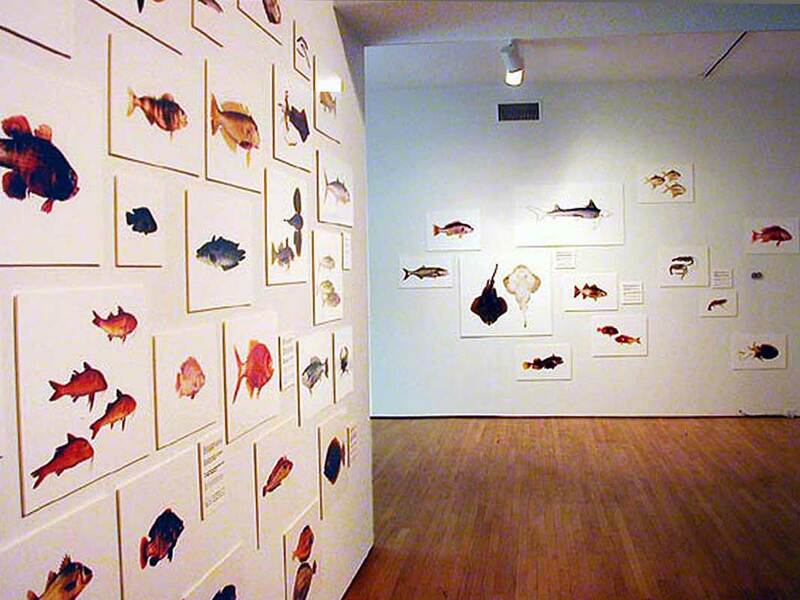 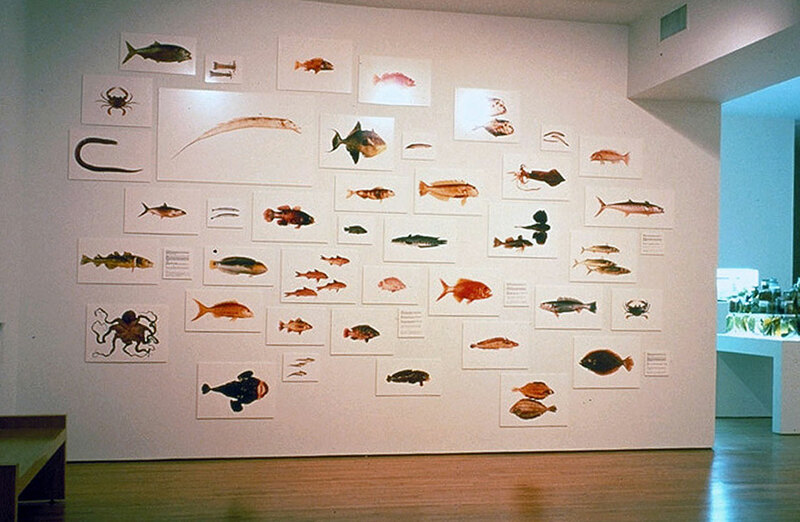 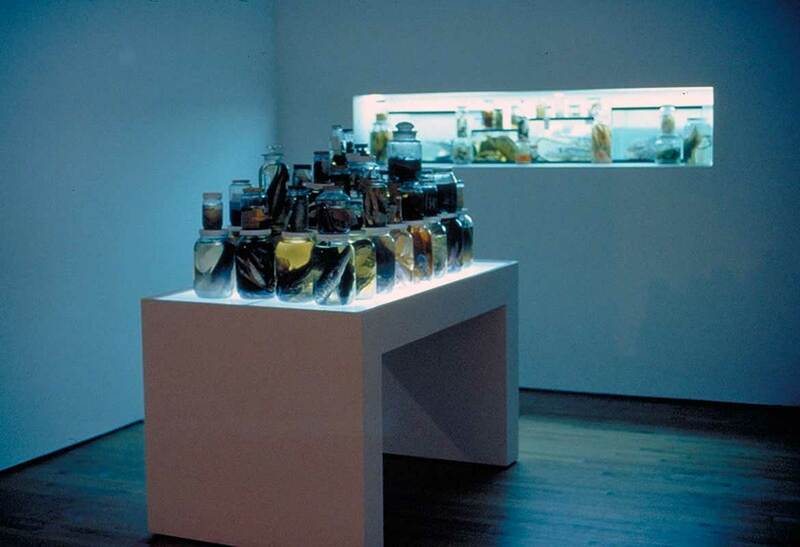 The work culminated in a large installation at the Queens Museum of Art (NYC) consisting of multi-lingual texts, photographic prints of selected species, preserved specimens as well installations in several participating markets.